PA Landscape Group Inc. employees and company as a whole are dedicated to enriching the lives of individuals and families in the greater central Pennsylvania area. Whether it be coaching a little league game or sitting on the board for a local POA, we believe in investing time and resources into local charitable organizations that help create a better today and tomorrow for Pennsylvanians. These are just a few such organizations and events that we are proud to support. Our holiday staff donations to the pediatric care unit of the Milton S. Hershey Medical Center. PA Landscape Group Inc. was proud to donate the garden as a gesture for all Bob did for the members and employees of Members 1st Federal Credit Union. The dedication was on June 2nd, 2018. We are a proud sponsor. As a non-profit educational service of The M.S. Hershey Foundation, Hershey Gardens offers educational programs for public and private school groups. 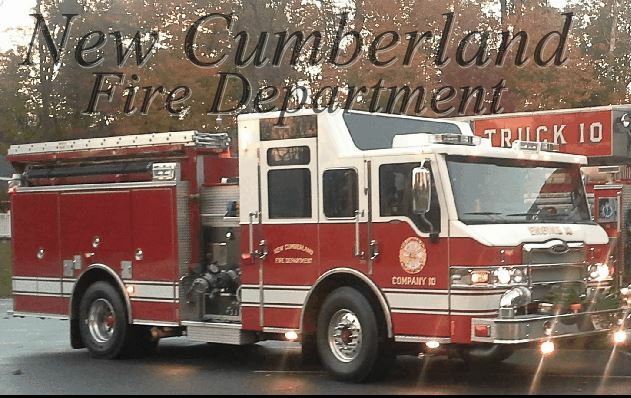 We have been a member of the New Cumberland Fire Department for 45 years. Serving as an apparatus driver and treasurer. We also are a major sponsor of their Donner Dash 5K run. 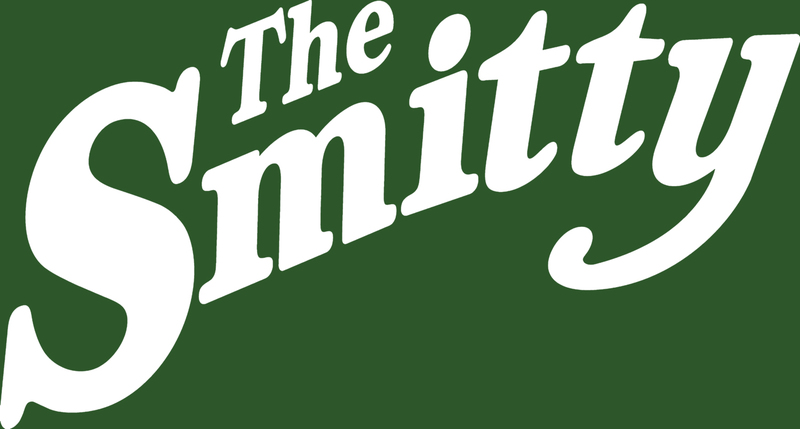 We are a proud sponsor of their annual Golf Tournament. 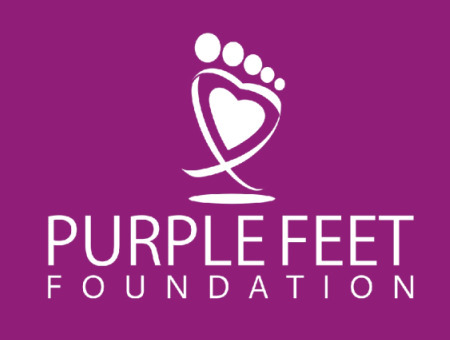 Purple Feet Golf Tournament proceeds go to help high risk children change their expectations and transform their understandings of what is possible by developing lasting friendships. We are a proud Flag level sponsor. The proceeds from the tournament provide care and counseling to grieving families. 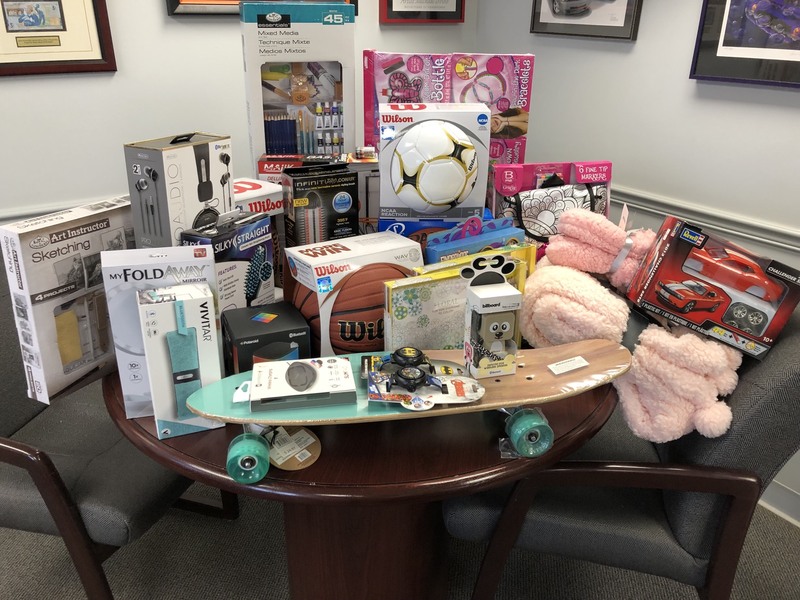 We are dedicated to helping support the local chapter of Toys for Tots to assist families in Carlisle, Mt Holly Springs, Mechanicsburg, New Cumberland, Dillsburg/Wellsville over the holiday season.